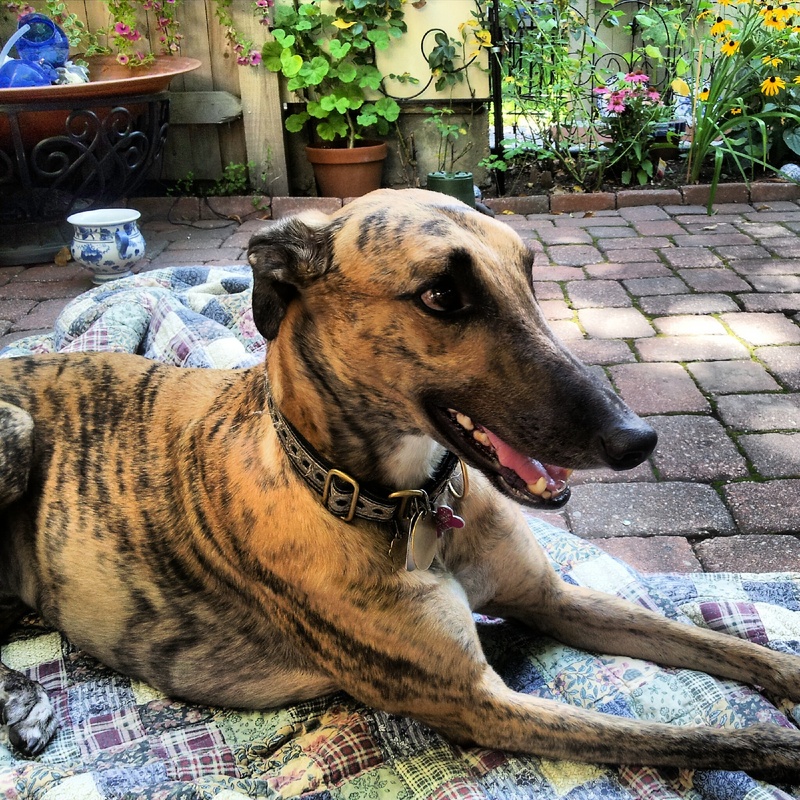 Welcome to my reflections on gratitude, found mostly while walking our greyhound, Mateo (Teo). He takes us away from our work in social media and technology, back to nature and into the simple pleasures of life! Sometimes you will find a simple quote, a poem or small refection. I particularly enjoy taking pictures of things that stop me in my tracks and help me remember that there is SO much beauty in the world!